We Organize The Perfect Accommodation For Every Budget! is a popular holiday resort that offers old-world charm. Alongside an extensive shopping area, there is a wide range of cafés, restaurants, bars and clubs for you to enjoy. 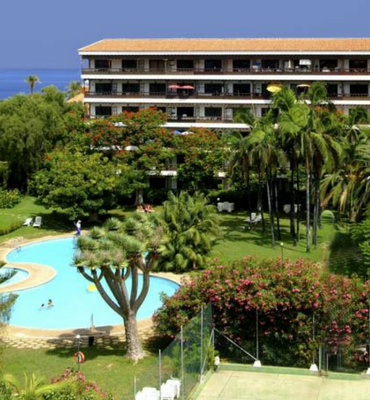 And if you enjoy the beach, choose between the Playa Martianez – which is good for surfing – or the landscaped Playa Jardín – a garden beach, with a long promenade, ideal for relaxing and enjoying watching the sun go down. During your stay here, we offer various accommodations that best suit your needs, so check out our list of available options and turn this beautiful paradise into your home. Hotel Holiday Apartments – Everything You Need! Upon request, we can arrange holiday apartments in close proximity to our language school. 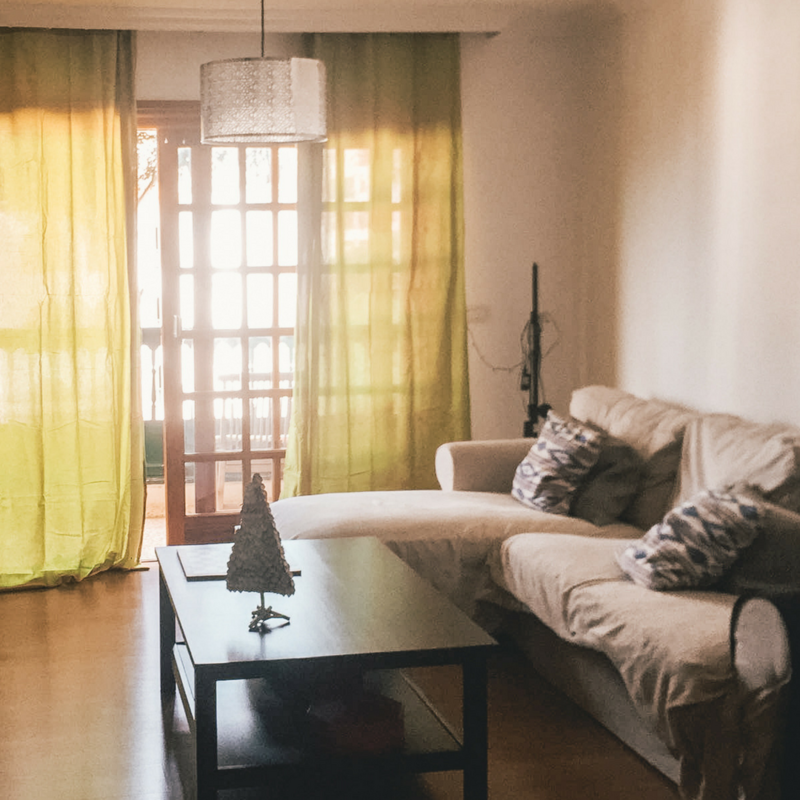 The apartments are fully equipped to help make your stay as comfortable as possible. 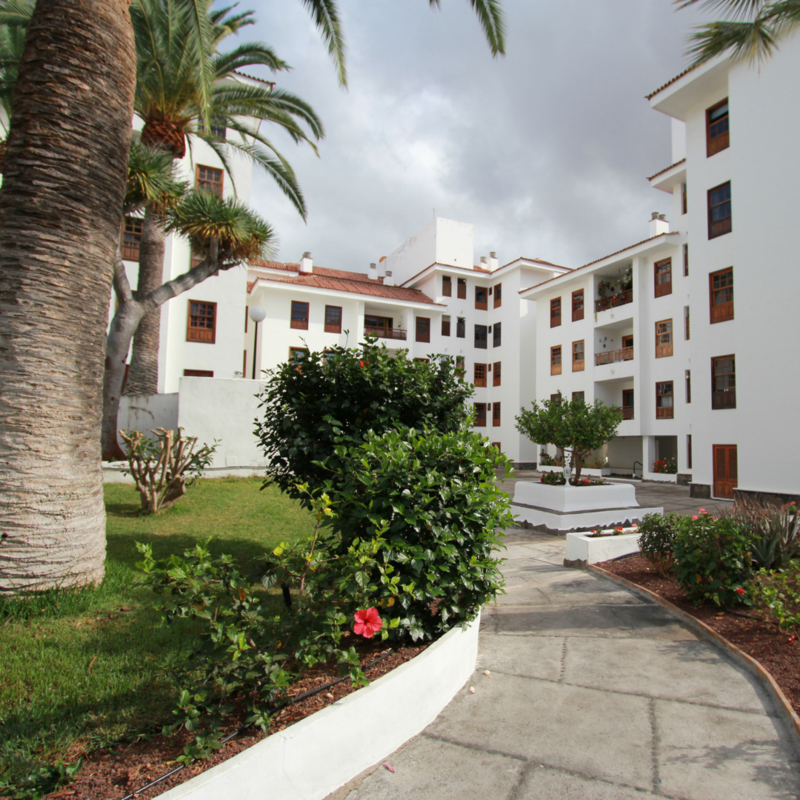 The residential complexes have pools and normally provide you with sun beds and parasols. You will find restaurants, cafés and small shops nearby so you can relax and enjoy every minute of your stay here. 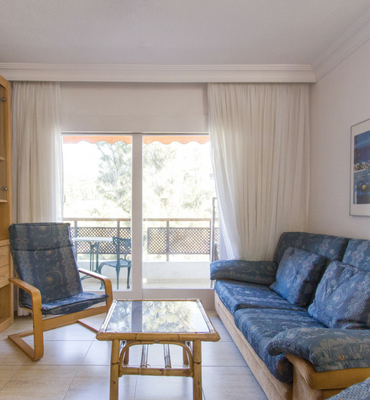 A studio is a combined bed/living room with a fully equipped kitchenette and bathroom – approximately 30 sqm. Apartments are bigger, depending on the number of rooms (from approx. 40sqm) and have a separate living room.We will gladly arrange any type of accommodation that best suits your needs – just ask when you or booking by sending us an email. Shared Apartments – Make New Friends! 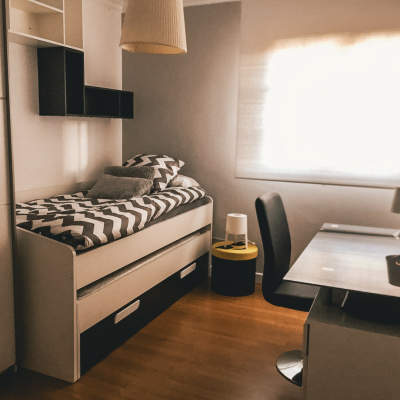 Our shared student apartments are modern, well equipped and located within walking distance of the Academy and town centre.The apartments are comfortably furnished with a sofa, dining table, chairs and a T.V. 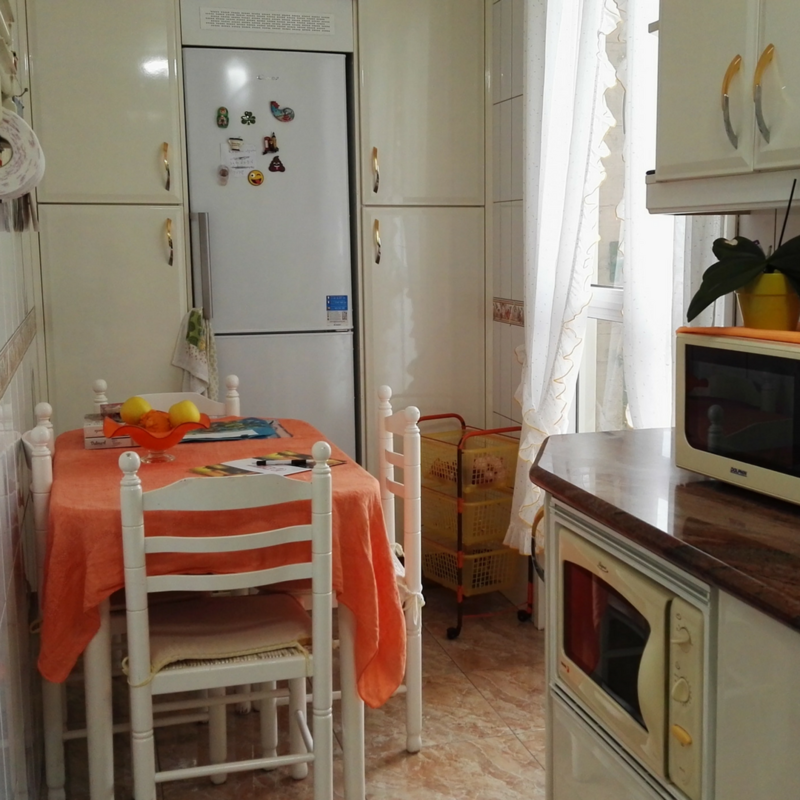 The kitchen is equipped with everything you need to prepare you own meals, including: Crockery, toaster, coffee maker, kettle, cooker and a fridge freezer. There is also a washing machine, iron and ironing board. 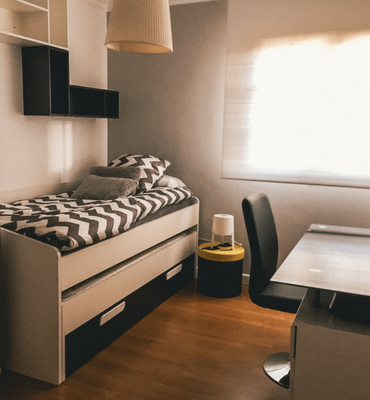 Every bedroom has a wardrobe, drawers and a bedside table. We provide sheets, duvet covers and a pillow, but please bring your own bath and beach towels. Most of the three-bedroom flats have two bath or shower rooms. Deposit: €50. This deposit will be refunded in full if the accommodation is left in the same condition as when you arrived. Weekly basis: Check-in on Sundays, Check-out on Saturdays (until 12 noon). The common areas are cleaned every week by a member of our staff. 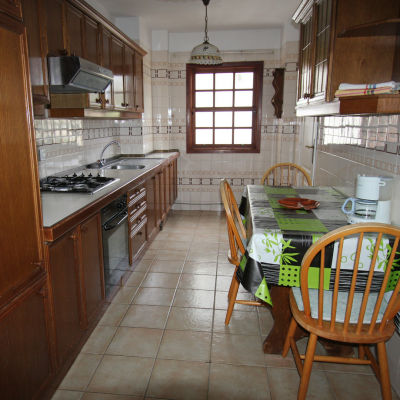 Host Family – A Taste of Real Canarian Living! Enjoy the opportunity to learn more about the Spanish way of life by living with a host family! We select our families carefully, and they may consist of parents with children, a couple or a single person. We try and match the family to your needs, so it’s important that you let us know of any preferences you may have in advance. (i.e. if you have a special diet, prefer smoking or non smoking, or a family without pets, etc.). You will receive the details of the family 15 days before arrival. The families we work with have one thing in common: The desire to share their homes and everyday life with others. They provide a clean and comfortable home and invite you to take part in family activities. 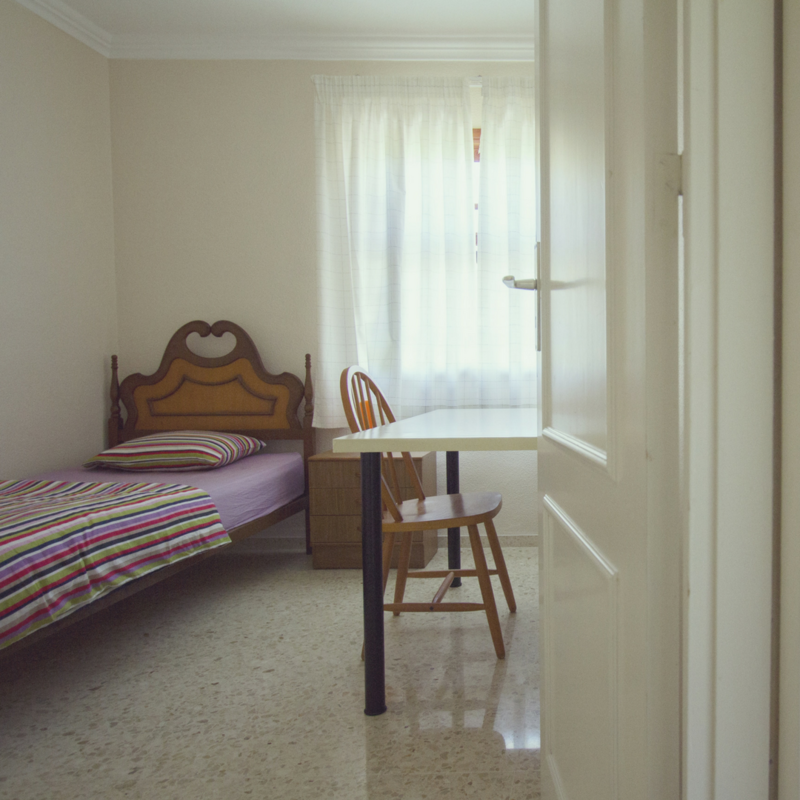 We advise people who choose this type of accommodation to be adaptable and prepared to fully immerse themselves into a Spanish way of life. Price includes: Room cleaning, towels and bed linen. 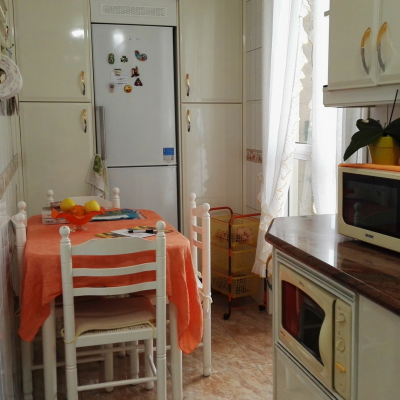 Use of kitchen and laundry depends on each family. Weekly basis: Check-in on Sundays, check-out on Saturdays. Alternative arrangements are possible for a supplementary charge (See “Extra Days”).